This elegant bathroom paper roll holder has a simple and stylish design with durable Chrome coating in matte finish. 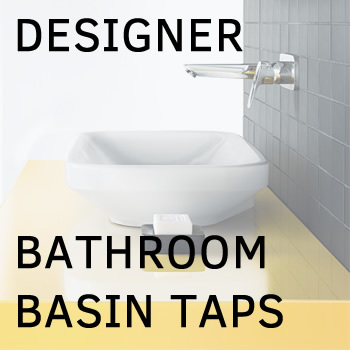 Will make a great accent in your modern bathroom design and fits nicely with other Chromed bathroom accessories. This elegant bathroom paper roll holder has a simple and stylish design with durable Chrome coating in matte finish. Will make a great accent in your modern bathroom design and fits nicely with other Chromed bathroom acccessories.